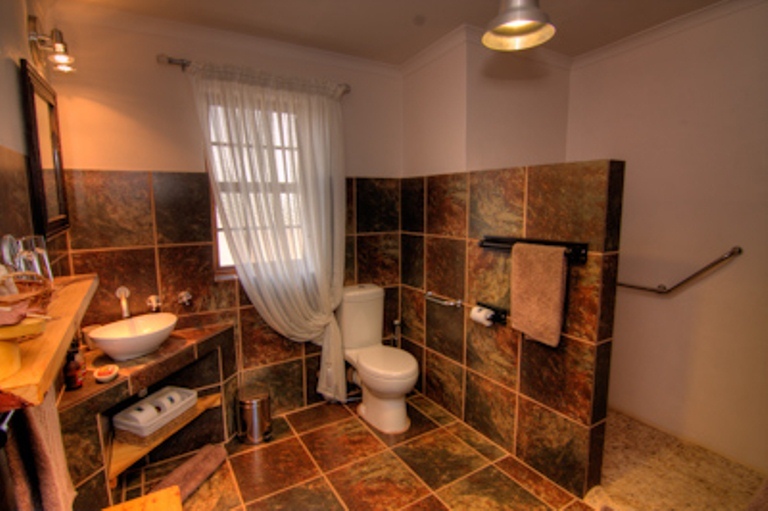 Howard and Marion would like to welcome you to our child, wheelchair & pet friendly luxurious accommodation married with all your home from home" comforts overlooking the village of Prince Albert 350m away, with magnificent views of the Swartberg & Karoo plains. Health breakfast provisions, fresh farm milk, daily servicing, free unlimited Wi-Fi, air-conditioners, log fireplaces, plunge pools, braai areas & safe, secure off street parking, await you.Our 4 cottages accommodate from 1 - 4 guests in each, our private suite up to 3 or our 3 bedroom house up to 9, perfect for singles, couples, friends, families, groups, cyclists, thus being able to accommodate up to 25 guests. Do you dream of wide open vistas, spectacular views, peace, sun rises, sun sets, clear starry nights, birding, nature, cycling or hiking? 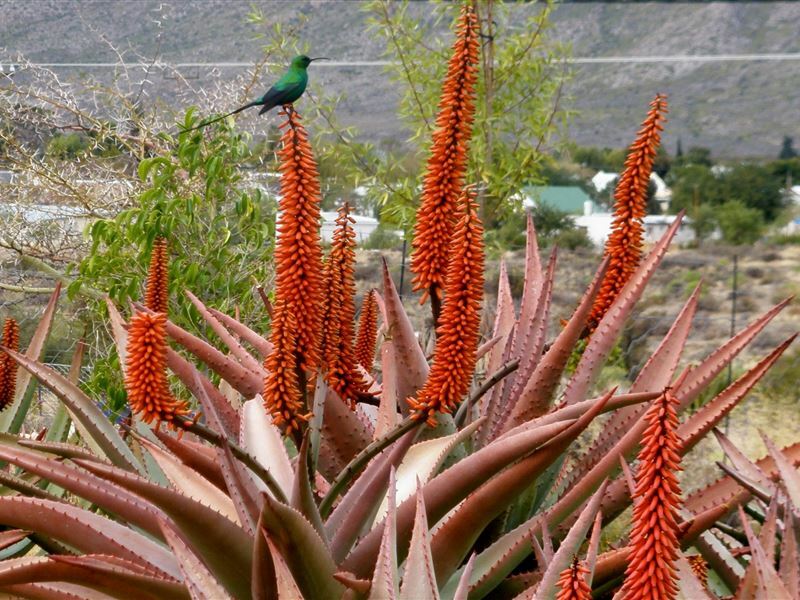 If so, we would like to invite you choose Karoo View as a perfect home base from which to explore the village, Die Hel and surrounding areas as we would love to share our true Karoo destination with you. "In the middle of nowhere, close to everywhere." The Name says it all.<br /><br />Winter months - open log fire places in all cottages, free bag of wood, electric blankets, heaters. 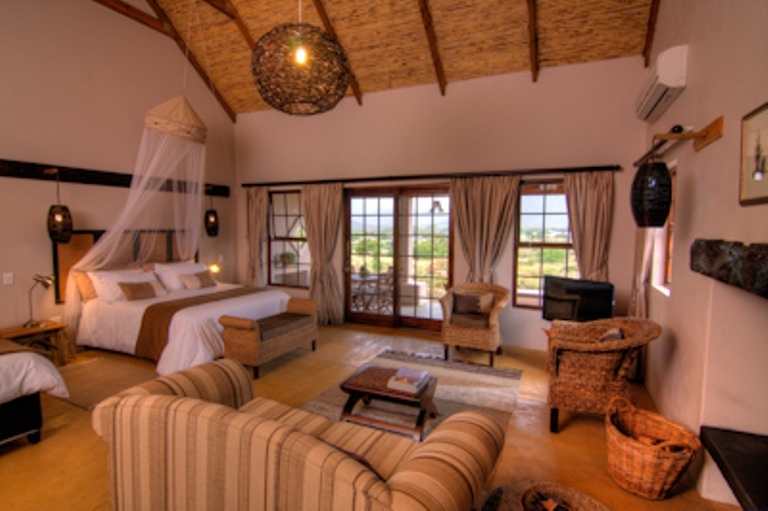 A great snuggle place.<br />Summer months - private outdoor braai areas, air con, ceiling fans. Plunge pool. 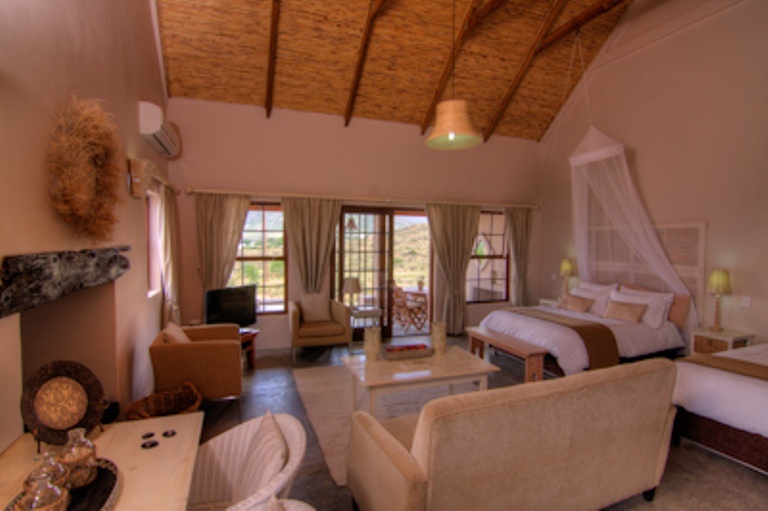 "We booked our stay at Karoo View Cottages because we wanted a perfect view and that is what we got, perfect view from the front porch over the town. Perfect spot early morning with a cup of coffee..."
"Beautiful and well looked after property, great amenities, professional and kind service by the owners. They are very helpful with all kind of suggestions, especially for restaurants. We will always..."
"We were upgraded and stayed at the Masterclass cottage. A large house, it had everything one could wish for and more. An exceptionally well equipped kitchen, it was a dream for our friend who is a..."
"Wonderful find in Prince Albert. Very well appointed self-catering cottages. The owners have thought of everything, including the back up for load shedding. Very welcome pool and braai area..."
"Howard and Marion have made our repeated visits to Prince Albert an absolute pleasure. They are attentive, responsive and kind hosts who have made sure to make us feel welcome and comfortable. 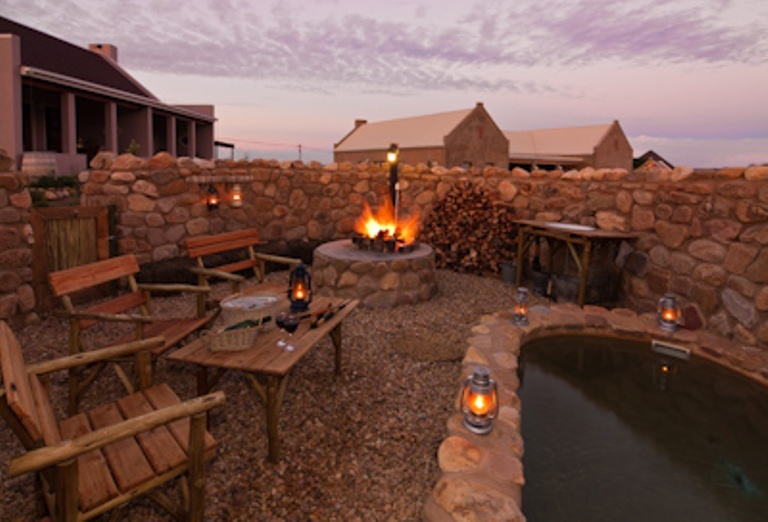 The..."
"Best place in the Karoo"
"Thanks to Howard and his team. Staff friendly, very clean and neat. 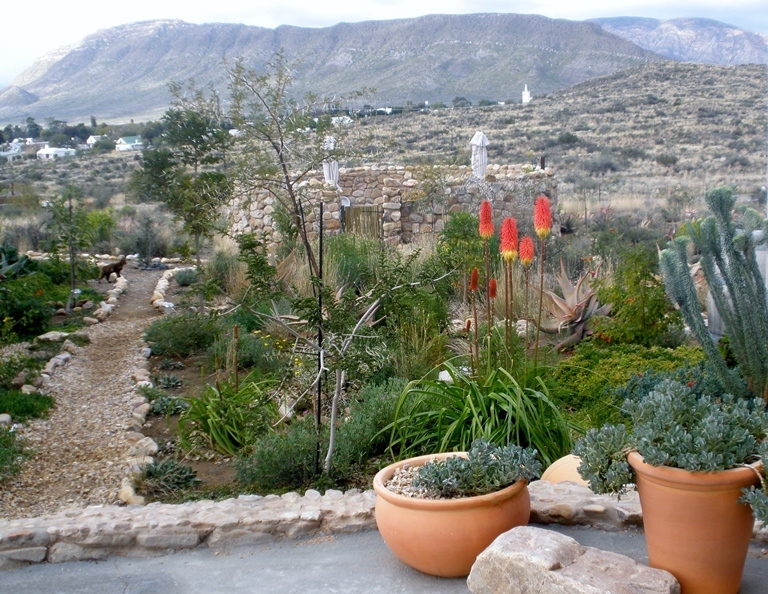 I will defnitely visit Karoo View Cottage again. The best selfcatering unit, value for money. 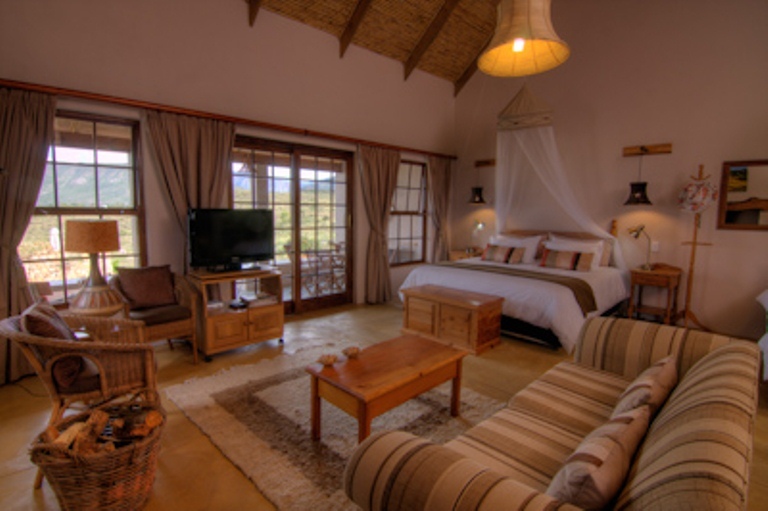 Very relax atmosphere and the..."
"We stayed in the Master Class cottage and it was just perfect for the 2 of us. Our host was very gracious and helped us with any and everything that we needed. We ordered a braai pack, and wow, what..."
"We stayed for 4 days in one of the well equipped, clean and tastefully decorated cottages. Very spacious. Every day there was fresh milk, cereal and tusks for breakfast. 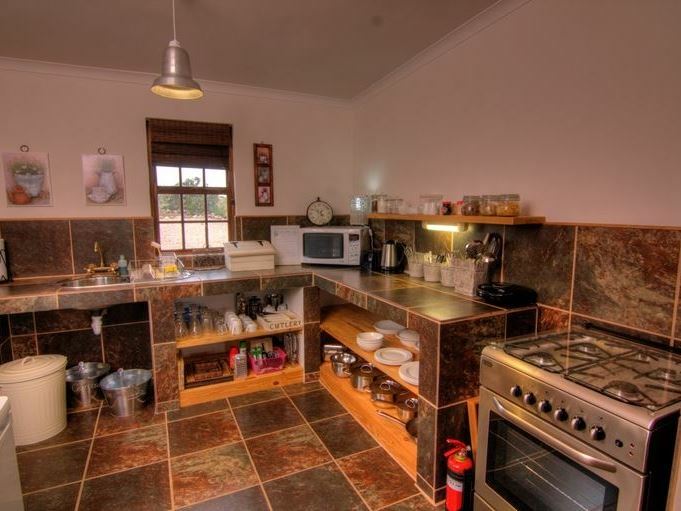 Although it is self catering..."
"Nice Braai location and a place to calm down. Amazing trip from Outshoorn to Prince Albert via an epic surrounding. 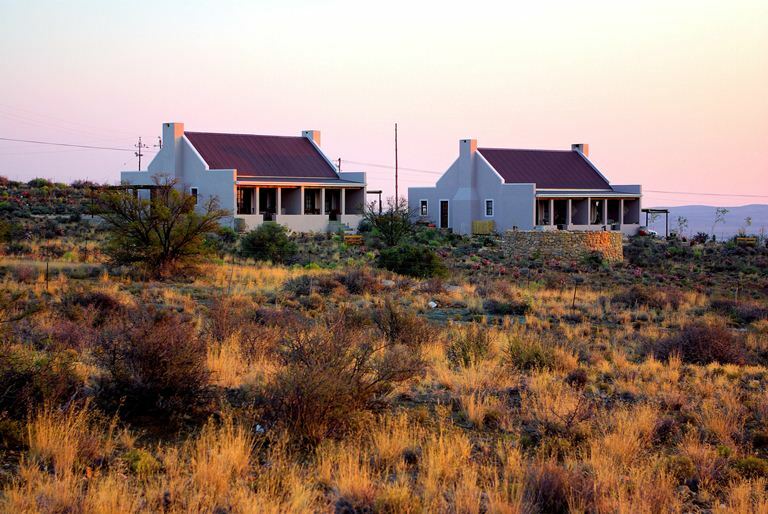 Sundays the little town is supercalm, but worth to go to the small shops and..."
"Our 2018 accommodation seems unfortunately gone down, but Karoo View was such a great experience that no reason to worry that. Place if really pleasant and service was great. Unfortunately our..."